Are you craving a spa rejuvenation but find yourself blinking at the prices? 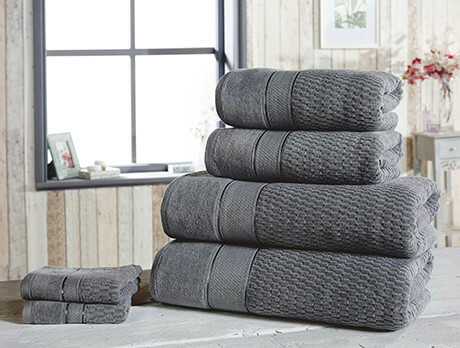 Our edit of luxurious Royal Velvet towel bales makes for a five-star experience without ever leaving your home. Cast in a plethora of indulgent hues, each design will envelop you in cosy snugness, all the while making your bathroom look elegantly curated. Bubble bath at the ready.